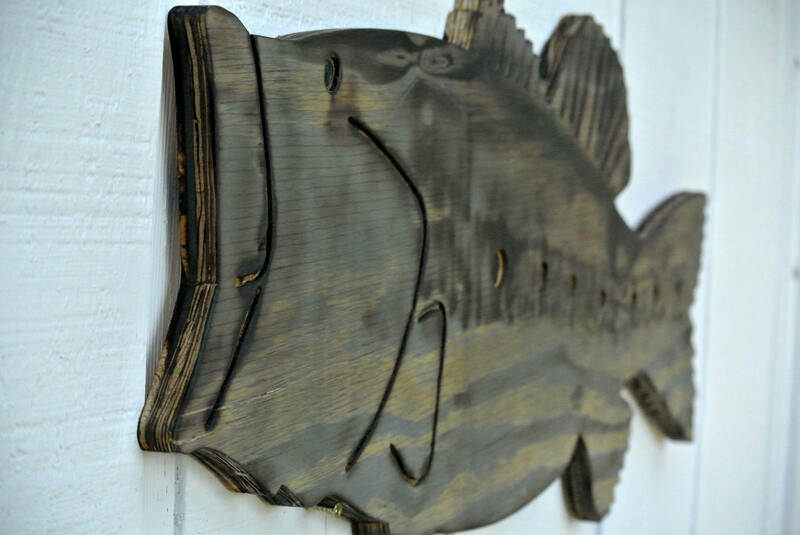 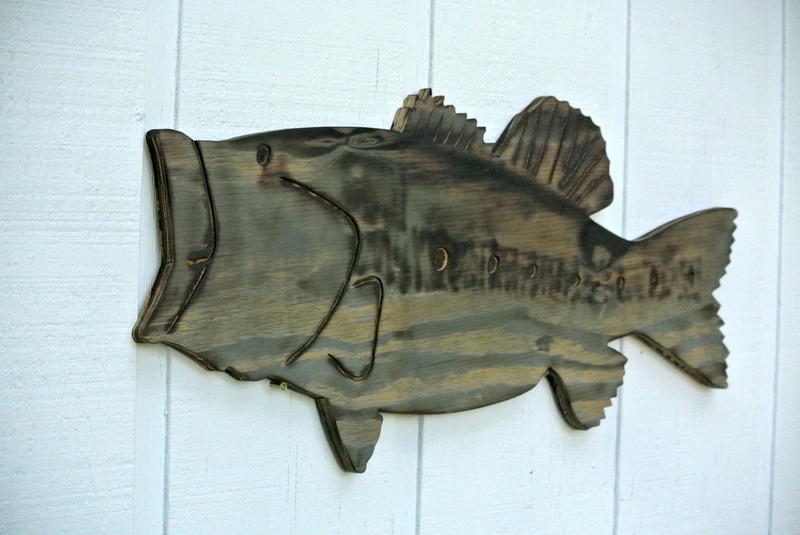 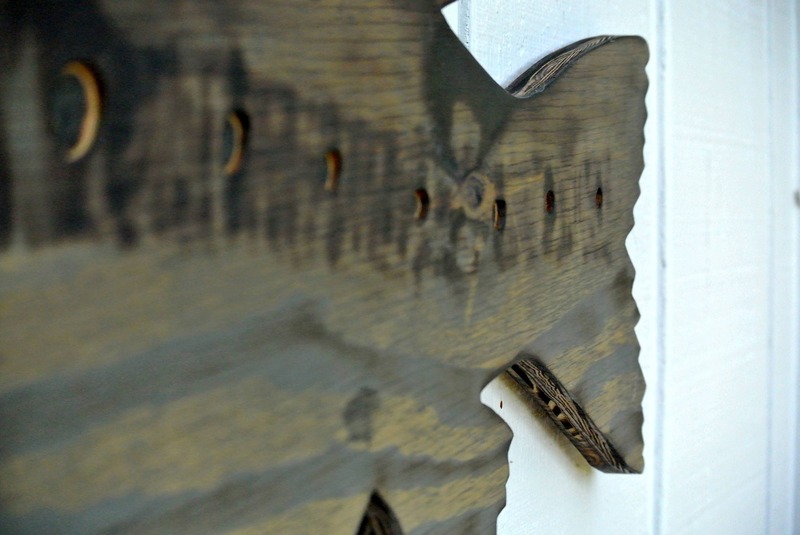 Decorate your patio, deck or house with this Bass Fish Rustic Wood Sign. 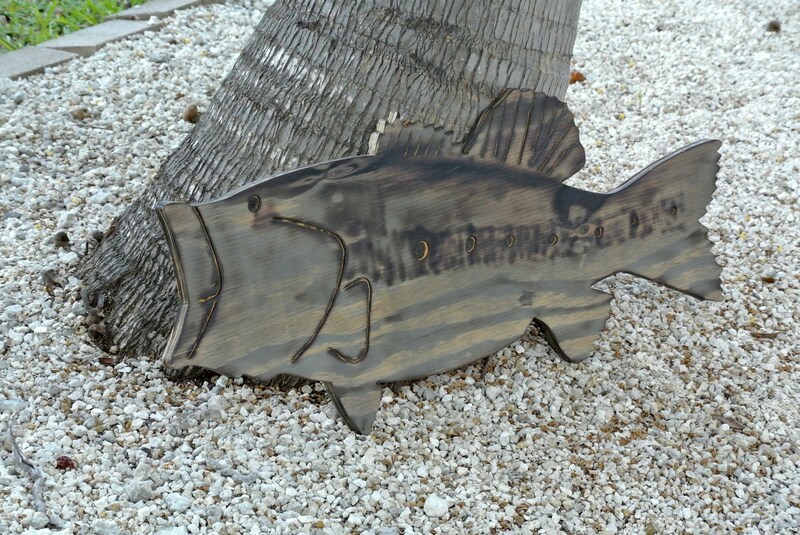 Great idea as unusual gift for any occasion like birthday, housewarming and more. 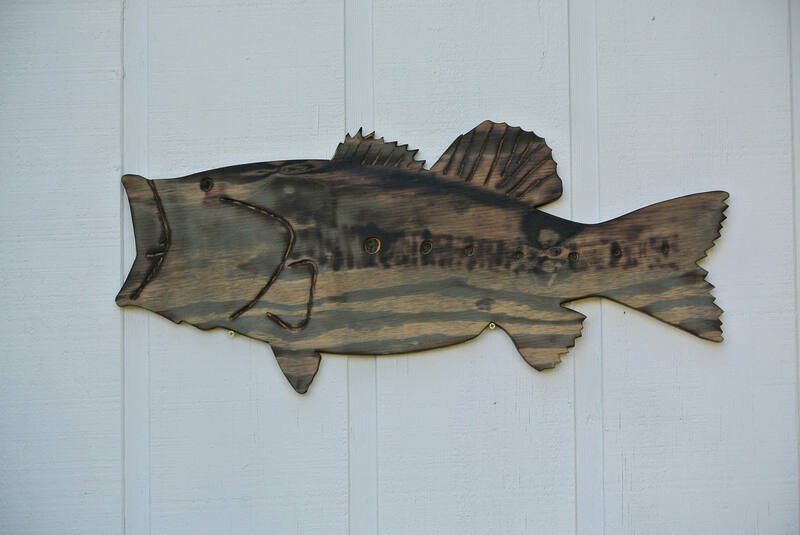 The sign is 34"W x 14"H, 0.75" thick.